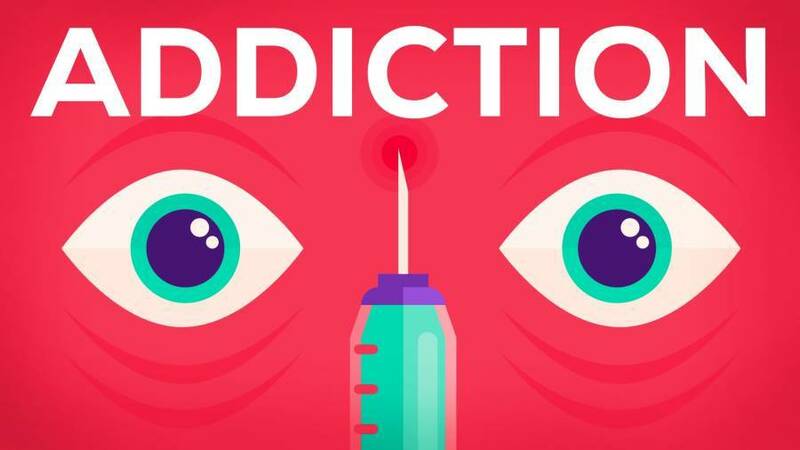 If you use heroin or cocaine for 21 days, your body will become physically addicted to the substances due to chemical hooks found in them, experts say. But chemicals are not the sole actors behind the development of an addiction to these drugs — at least according to Psychology professor Bruce Alexander. In the 1970s, the Vancouver, Canada professor observed experiments performed on rats — conducted to learn more about drug addictions — that prompted Alexander to develop an interesting hypothesis. The experiment Alexander observed was simple: one rat was placed in a cage with two water bottles. One contained just water and the other had water laced with heroin or cocaine. The rat eventually found itself obsessed with the drugged water, frequently returning to this bottle until it died from an overdose. Alexander challenged the assumption that the rat’s addiction solely arose out of pure biological dependency. He noted that every single rat in the experiment was placed alone in its cage, and had nothing else to do but take the drugged water. In other words, Alexander thought, drug addiction could potentially be perceived as a response to isolation. This prompted Alexander to build Rat Park, a lush cage where rat residents were fed high quality rat food and given colorful balls to play with; the place was essentially a “rat heaven.” There was one catch, however: the cages also contained the two water bottles from the first experiment. Although all of the rats tried both water bottles, none of them used the drugged water compulsively, or hardly at all for that matter. There were no deaths, and Alexander concluded that this was because these rats were happier with their “good lives” in a brighter environment, surrounded by their companions. Alexander’s observations have interesting parallels with human experiences, but these weren’t observed in a lab setting. Rather, they were seen in the Vietnam War. During the war, 20 percent of American troops were addicted to heroin, sparking a nationwide fear that returning soldiers would become junkies. Supporting Alexander’s theory, 95 percent of addicted veterans simply stopped using the drug once they returned home to their loved ones. Watch the enlightening, animated video above by the folks at In a Nutshell to learn more about drug addiction. Likewise, be sure to check out British writer and journalist Johann Hari’s book Chasing The Scream: The First And Last Days Of The War On Drugs, which examines the history and impact of drug criminalization. After all, as Hari says, the cure for drug addiction may simply be social connection.